The DeepFlight Dragon takes underwater flight to the next level by enabling you to both hover and fly. You take the controls. As the pilot in a boundless sea, you have the freedom to chart your own course and explore a piece of the planet no human has seen before. Deepflight is targeting wealthy yacht owners who want easy and safe submarine adventures. Like all DeepFlight craft, the Dragon has fixed positive buoyancy, meaning that it will always naturally float back to the surface. No variable ballast system, no drop weights, just pure, safe underwater exploration. The Dragon uniquely offers the DeepFlight Dive Manager (DDM), a proprietary technology that monitors and manages critical functions. The DDM allows you to pilot the Dragon with minimal training and provides the ability to set the depth limit on any particular dive. 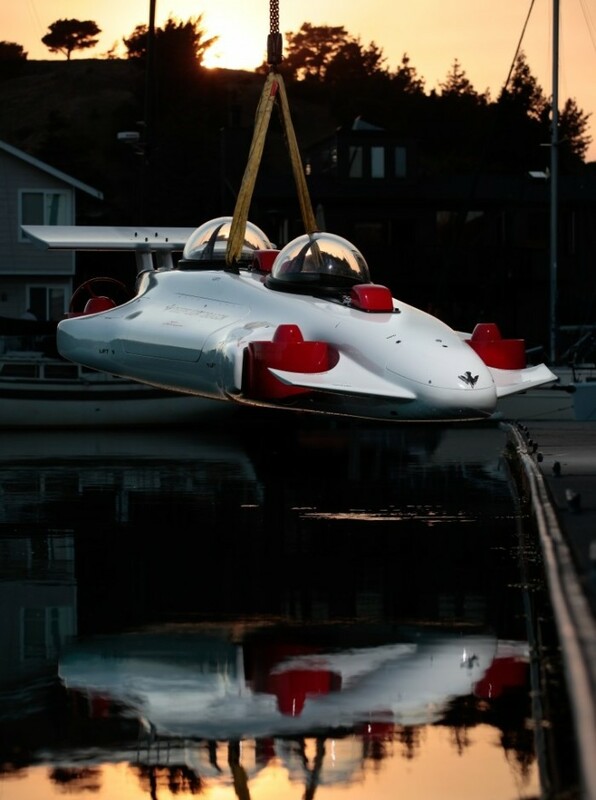 At 1800 kg and only 5 meters in length, the Dragon is able to fit on more yachts than any other submarine on the market, with little or no retrofit required. Launches, recovers and stores just like your tender. We provide custom integration services, including a launch and recovery solution, inclusive with purchase.